Chimney & Wildlife Specialists is a professionally run company with competent people doing the work. 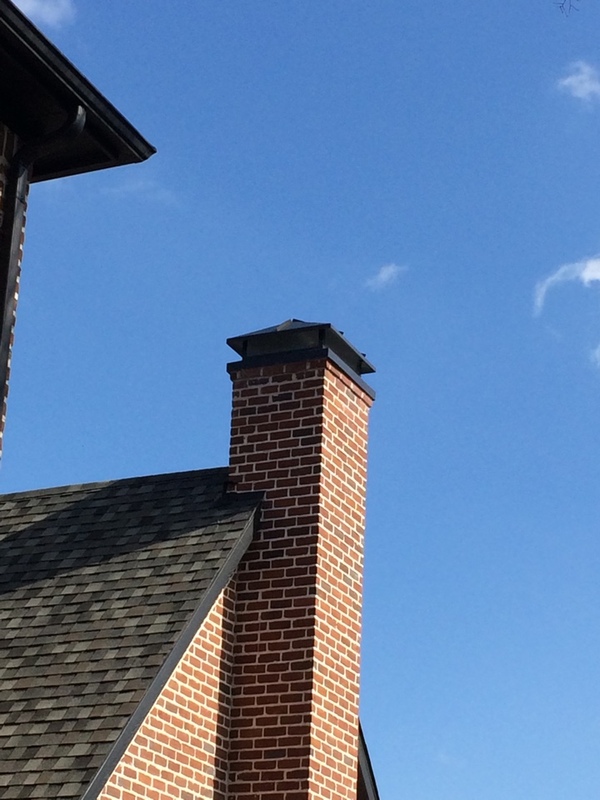 Carlos did the repair work on your chimney and did so efficiently and at the scheduled time. Great work. I appreciated Corey explaining things to me. Tony Darrah and his crew are so very easy to do business with and guided me on the best solution! After I make my decision they executed flawlessly! Thanks! Had a leaky chimney needed a new cap after finding out the old one was rusted completely. Very reasonable prices and great reviews was a no brainer. Highly recommended!! We had squirrels in our attic and after many failed attempts to have roofers out to fix tge problem we called the specialists at Chimney and Wildlife. Immediately they located where the squirrels were getting in, sealed them up and set traps in the attic just incase any were still in the attic. 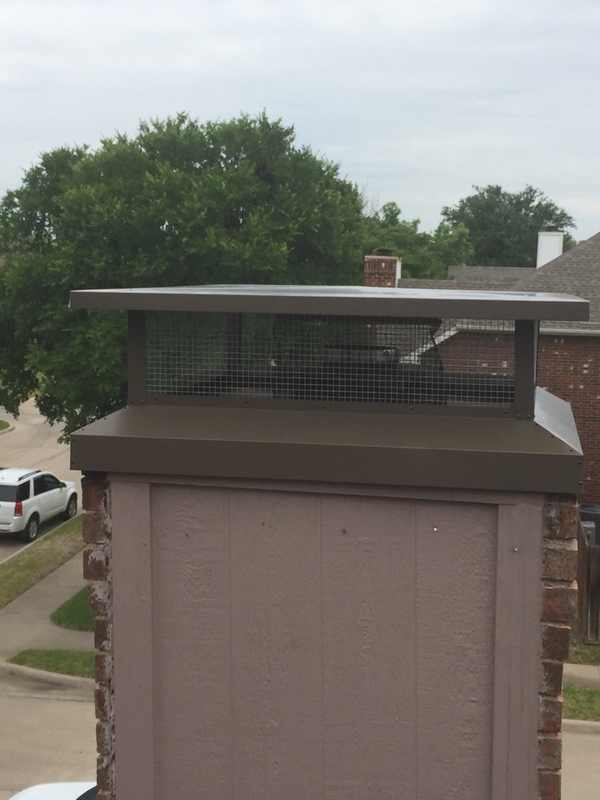 Now no more noises, I highly recommend Chimney and Wildlife Specialsits services. Cap #2, mortar crown overlay.